Malaysia’s Manufacturing Exhibition (MYMEX), specializing on machine tool & metalworking returns to the Southern Region of Malaysia! 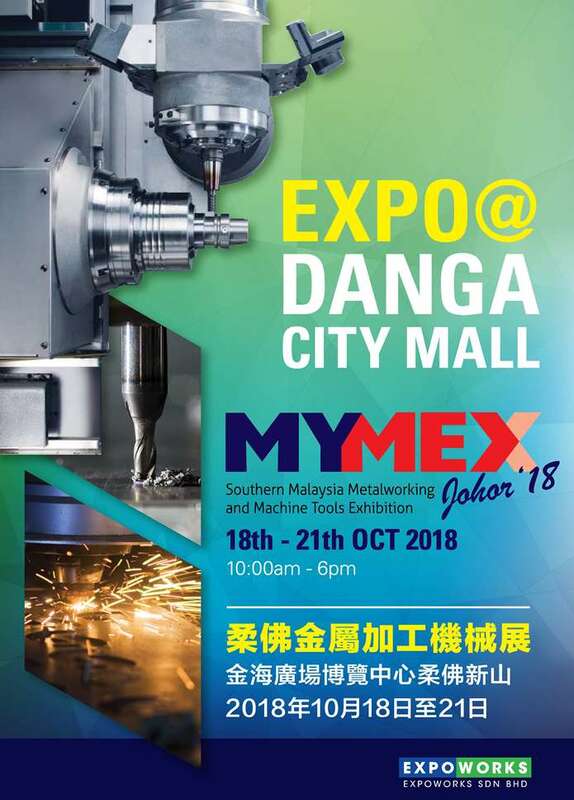 With Malaysia’s business opportunities expanding all around the Northern and Southern region, MYMEX exhibition returns again at the Persada Johor International Convention Centre, Johor Bahru to cater for the demands of the manufacturing sectors in the Southern Region. Making its debut at 2007, MYMEX is quickly gaining recognition as the most cost-effective link to the ever-growing manufacturing zones around Malaysia. Bearing the tagline; “Transforming Opportunities into Business”, MYMEX is exactly that, as the exhibition will feature the latest global technologies, equipment and services.